A study in Ortopedia, Traumatologia, Rehabilitacja 2010 Jul-Aug;12(4):289-300 evaluated the impact of long-term therapy with a tens back belt on pain relief in patients with degenerative disc disease in the lumbosacral spine. Now, you can use this at home with the same settings not available in cheaper products. 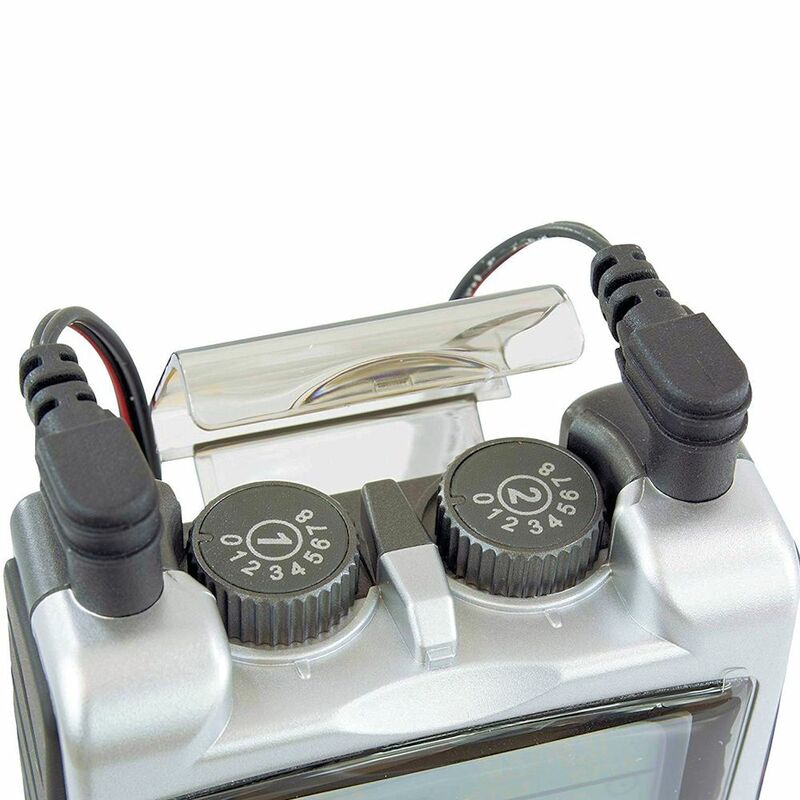 The specific parameters used with the belt is in combination with the tens unit. So, you can do this with the tens unit alone, however, the belt is one-size-fits-most (up to 52 inches) adjustable, four special electrodes, two sets of lead wires, snap adapters (for lead wire attachment) and manual. The anatomical design and fit not only keeps the electrodes securely in place, but also provides needed support in times of increased pain. 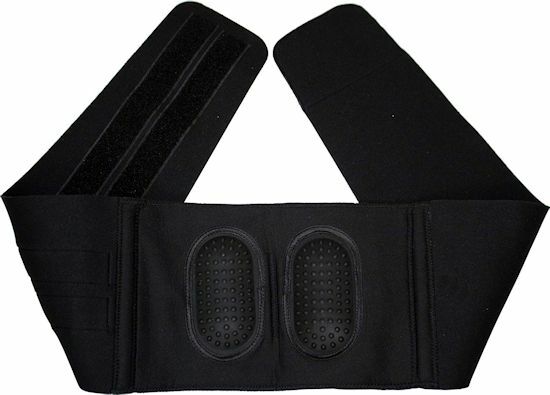 The tens back belt is not meant for support, but for the tens therapy only. Study results confirm the usefulness of TENS currents in treating spinal pain syndromes. 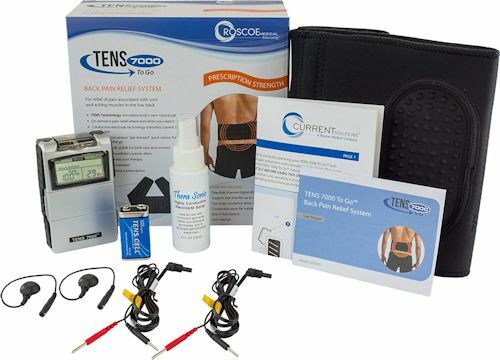 The analysis of the above noted tens back belt study included significant issues regarding the methodology of TENS, in particular, the duration and frequency of sessions. There are various recommendations concerning the duration of TENS sessions. 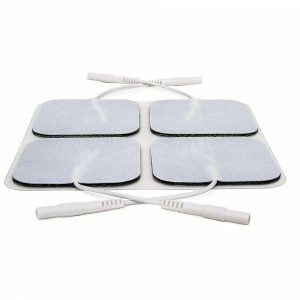 The results of studies evaluating the analgesic effect of TENS showed that 60 minute TENS sessions effectively decreased pain intensity. The above study showed higher effectiveness of 20-minute TENS sessions administered by means of an applied belt as opposed to conventional TENS. The belt aided application was referred to as long-term application due to the long time of application per day. 1. 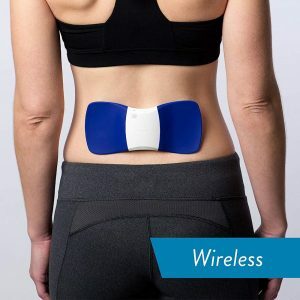 All patients showed a statistically significant improvement in function and pain relief following TENS back belt treatment. 2. 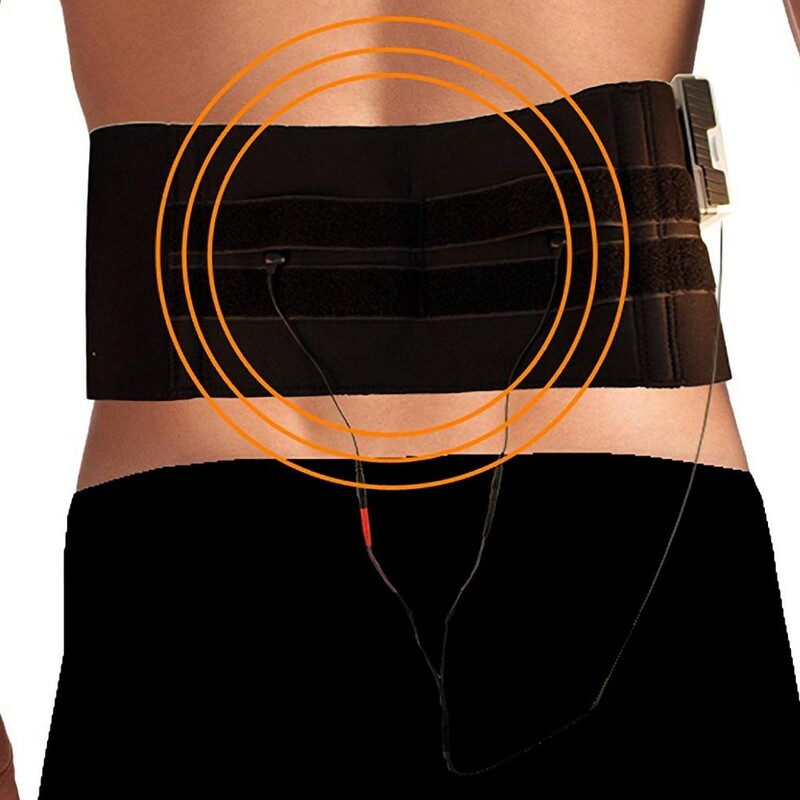 The comparison of two methods revealed that a belt with a built-in device for the application of TENS currents for 60 minutes a day produced better therapeutic results (improvement of function and spinal mobility and a statistically significant reduction of pain). 3. The duration of a conventional TENS session should be extended or TENS should be administered several times in one day in order to achieve better treatment results of patients with degenerative disc disease. If you are looking for results, you must be willing to do a little work. You can go with the pre-set parameters or achieve the parameters in the study. The settings and parameters were chosen for a reason and one should not expect similar results using different settings, although experimentation may prove more beneficial. The results in the study exceed the results for conventional TENS application and certainly go well beyond standard applications. 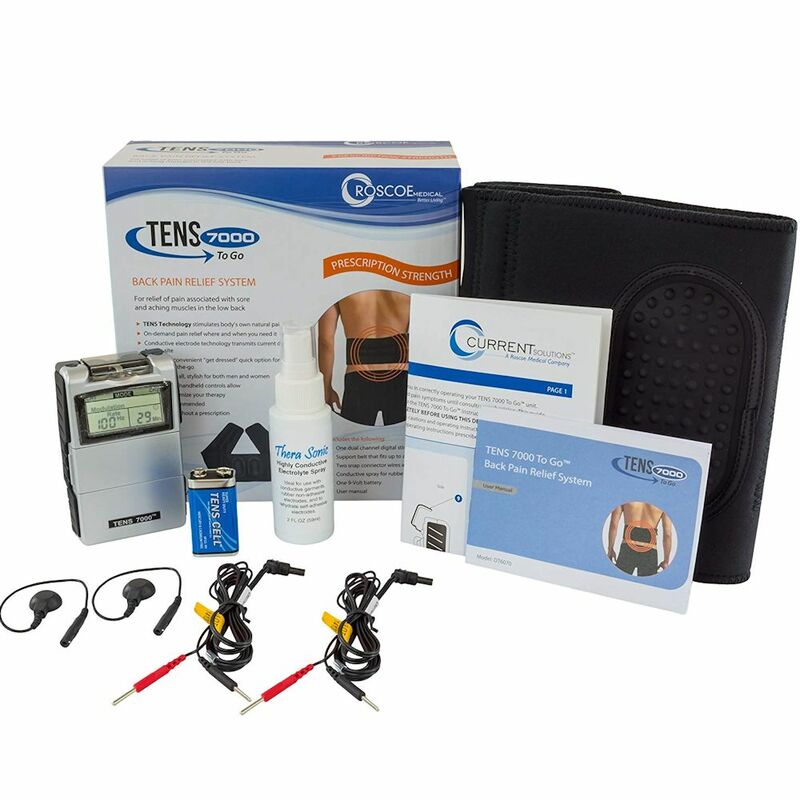 In order to achieve these results, we recommend this kit with both the TENS and the belt to achieve scientifically proven results for back pain due to degenerative disc disease. Sessions pulsing at 35 Hz and impulse duration of 150 µsec must be used. Do not expect to achieve these results with other units incapable of adjusting these settings. This means adjusting the rate and width manually. 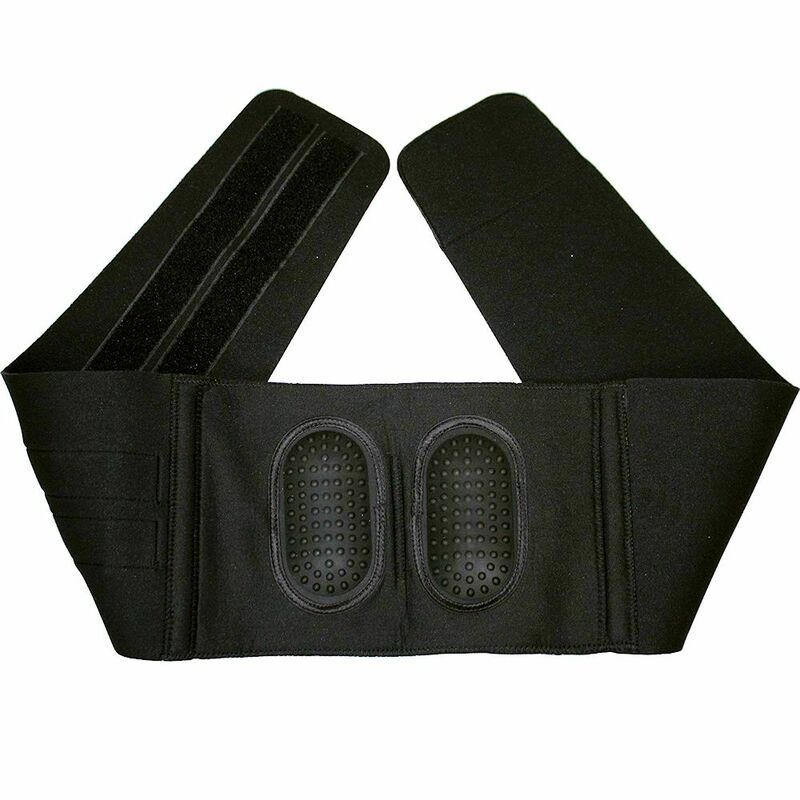 Minimum treatment time is 20 minutes, however, results are obtained using 60 minute treatments, therefore, the only parameter to experiment using the tens back belt is time. Spinal pain occurs mainly in societies with a high standard of living which are characterized by low physical activity and a predominantly sedentary lifestyle. It is estimated that around 80% of the adult population in industrialized countries have experienced spinal pain at least once in their lives. In 90% of patients with a spinal pain syndrome, the pain results from impaired spinal mechanics caused by an overload of the spinal structures. Degenerative disc disease is believed to be the most common cause of spinal pain, with 62% of patients complaining of low back (lumbosacral) pain, as this segment of the spine is characterized by high mobility and is, at the same time, responsible for transferring the heaviest loads. Usually, the first symptom indicating a disorder is pain resulting from pressure on nerve roots or irritation of nerve endings in the area of the affected intervertebral disc. This may lead to radiating pain of the sciatic nerve. Additionally, Protective muscle spasm leads to limited spinal mobility, especially during bending forward and backward. The patient instinctively attempts to relieve the pressure on the compressed structures leading to incorrect body posture. Examination reveals flattening of the normal curve of the spine and other postural abnormalities of the trunk. Pain may also result from degenerative changes of vertebral edges or other deformities in this area of the spine. When symptoms of nerve compression are present, the ability to perform simple everyday activities becomes seriously affected and the patient’s quality of life significantly degenerates. Degenerative disc disease is affecting increasing numbers of young people, with the highest incidence reported in those between the ages of 20 and 50 years, i.e. people that enjoy being active professionally and socially, which leads to negative social and economic consequences. The high prevalence of degenerative disc disease motivates the continuous search for effective back pain treatment methods. 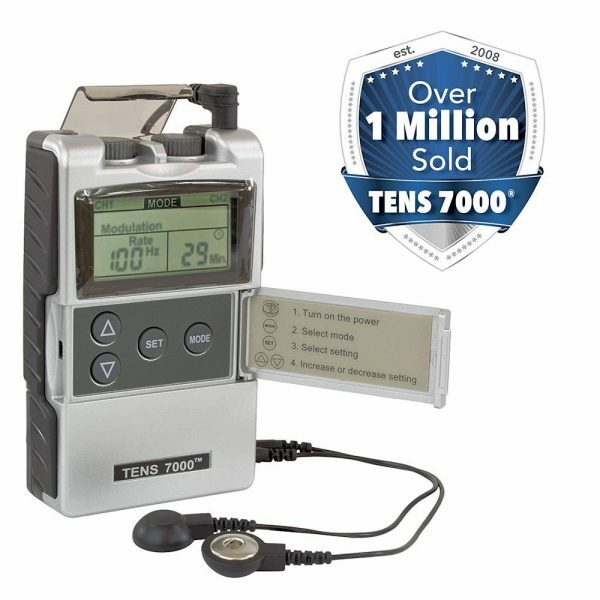 Transcutaneous electrical nerve stimulation (TENS) is an effective method used to help relieve pain in patients with degenerative disc disease. 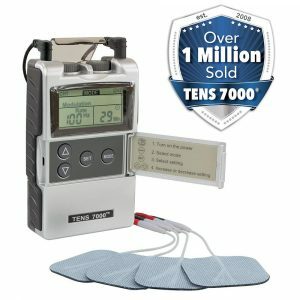 Transcutaneous electrical nerve stimulation was first introduced in the United States in the 1960’s and was quickly recognized as a simple, safe and proven method for relieving acute and chronic pain. As a noninvasive modality, it is an alternative to pharmacological pain relief, easy to apply and non addictive. 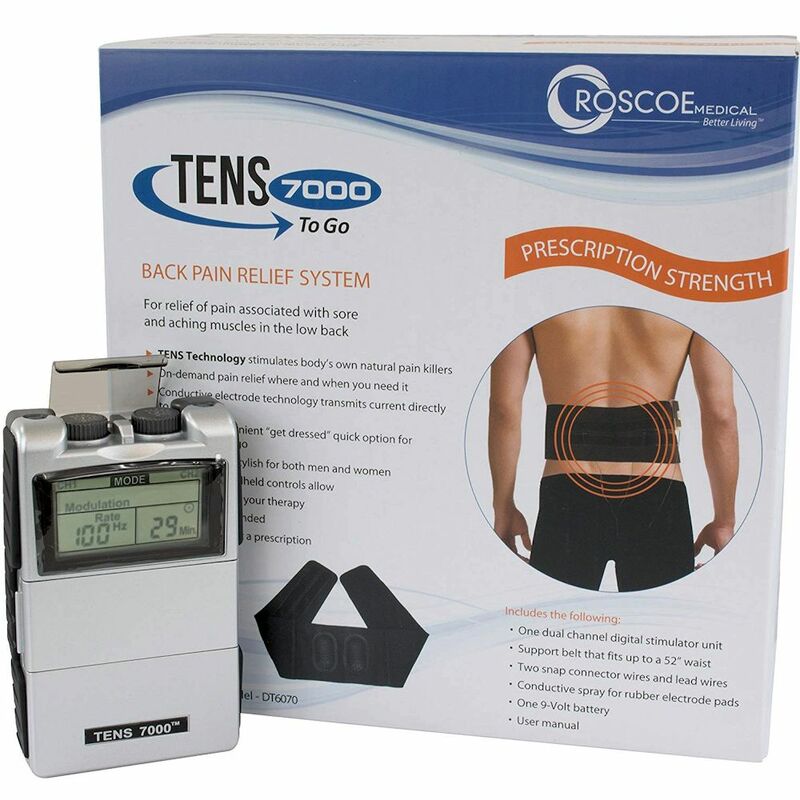 TENS is mainly based on stimulation of nerve fibers in order to inhibit the transmission of pain and to trigger release of the body’s own pain relief chemicals. Studies show a significant increase in the concentration of endogenous (body produced) opioids in the cerebro spinal fluid following TENS treatment. Patients with degenerative disc disease initially present with mild symptoms, such as limited spinal mobility, changes in muscle tone, or transient pain. Due to long-term spinal loading, incorrect body posture, and adverse working conditions, an intervertebral disc loses its stabilizing and protective padding characteristics. The modern lifestyle, leading to weight gain and muscle system impairment, is also a contributing factor. This creates favorable conditions for the development of degenerative changes to the vertebral disc, which cannot function properly and is incapable of transferring loads appropriately and no longer allows spinal flexibility. This, along with an impairment of the hydrodynamic system of the disc, results in instability of the nucleus pulposus in the intervertebral disc space. Degenerative changes which develop in the intervertebral disc throughout life lead to a herniation of the nucleus pulposus through the damaged annulus fibrosus. Pain and abnormal muscle tone are present at every stage of the disease and this impairs function. They also lead to disabilities and require social benefits, which results in an increased financial burden of diagnosis, treatment, litigation and social benefits. The psychological implications of degenerative disc disease has been noted and it has been proven that chronic pain causes frustration, irritability, emotional and behavioral changes and often leads to the depression-pain syndrome. Therapy applied early enough may be an adjunct to comprehensive analgesic treatment or even replace pharmacotherapy. 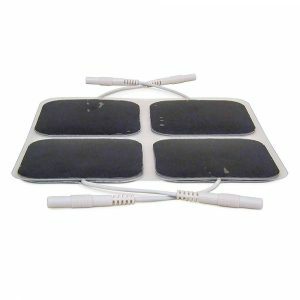 The main indication for the application of this tens back therapy is chronic pain, although it is more and more commonly being recommended specifically for acute pain. 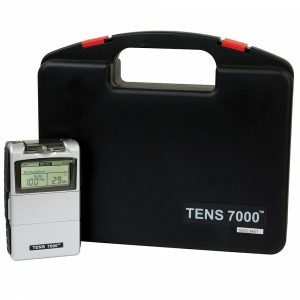 Various authors have provided different estimations of the analgesic effectiveness of TENS for acute and chronic pain. This results from the lack of any uniform methodological recommendations as for the parameters of TENS currents, duration of a therapy session, and individual variations in tolerability level for these currents. Most authors believe that the current amplitude should be set at a value that will cause a pinching, tingling or vibrating sensation. Continued clinical research on the effectiveness of various TENS techniques will help popularize its application and standardize methodological recommendations. 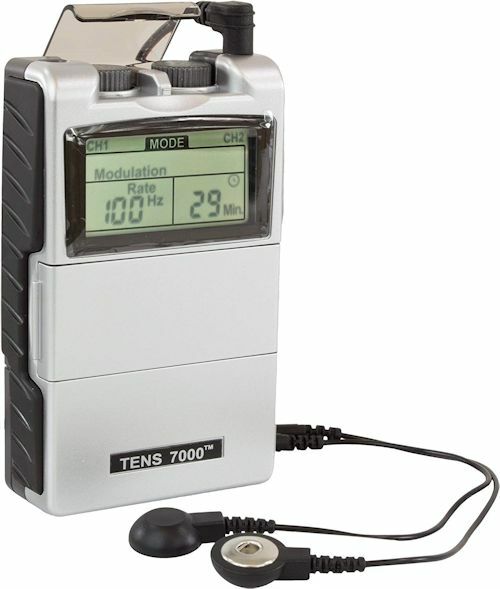 TENS therapy is recommendable as a method ensuring full safety for the patient. The application of TENS belt in patients with spinal pain did not result in intensification of the pain in any of the patients in the study. The results of this study, like the quoted results from other authors, support the idea that TENS therapy should be commonly used as a method of choice, not only when other methods of analgesic treatment have failed. Moreover, this study confirmed a positive effect of the application of several TENS sessions in one day or the application of longer sessions.